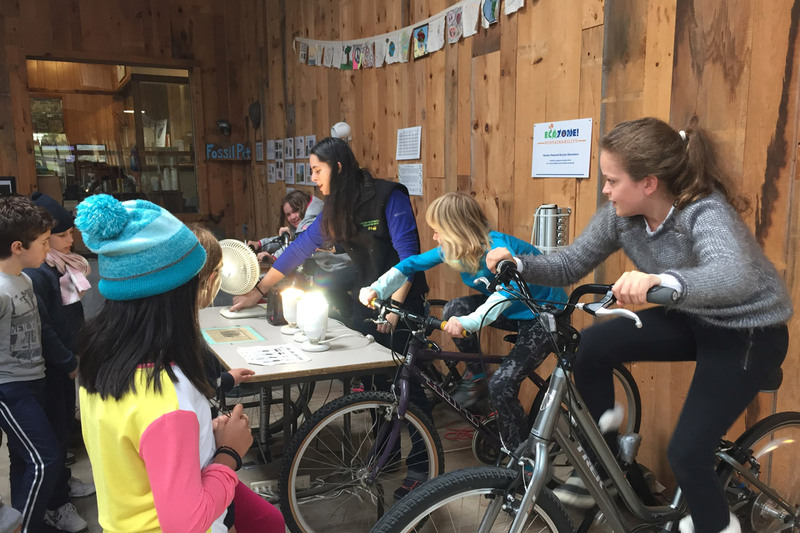 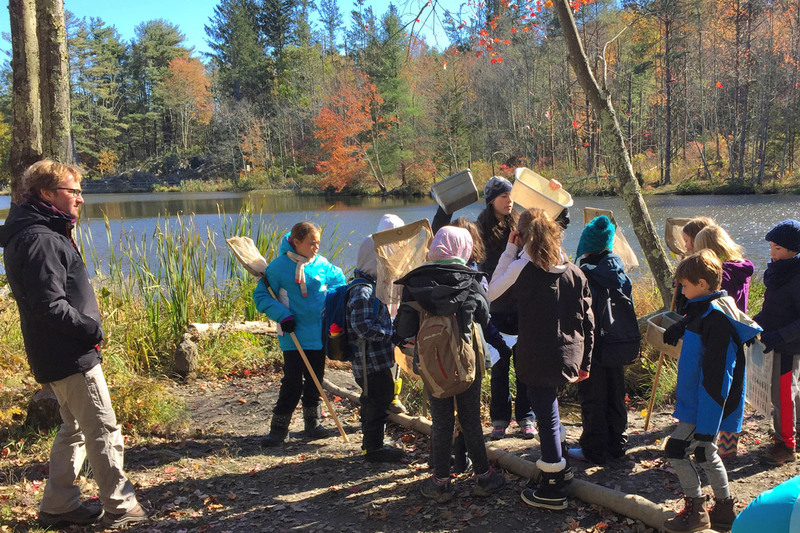 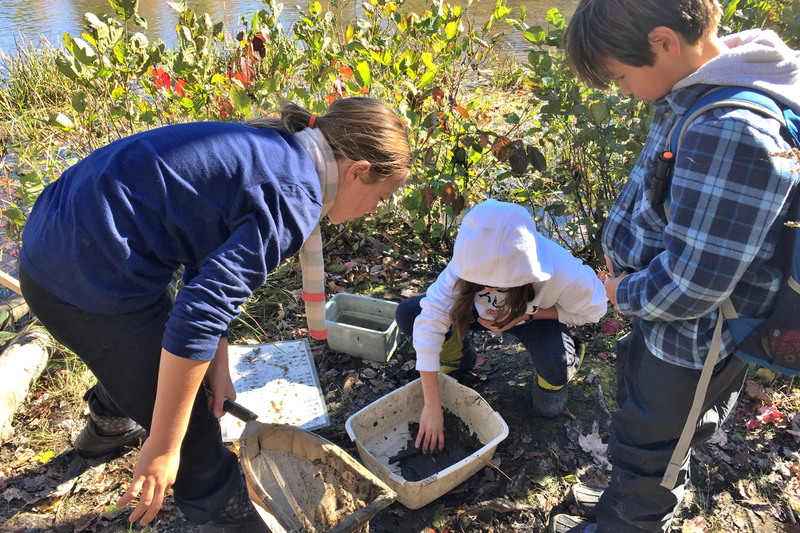 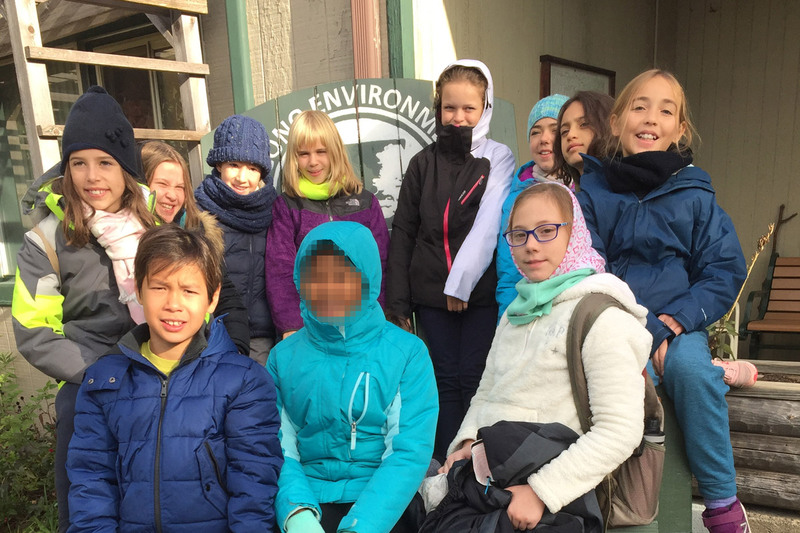 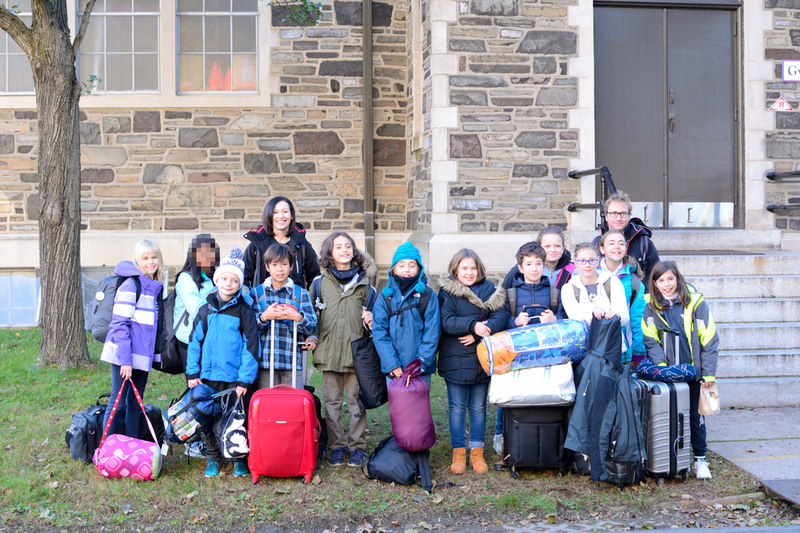 Our Grade 5 students took a trip to the Pocono Environmental Education Center last week. 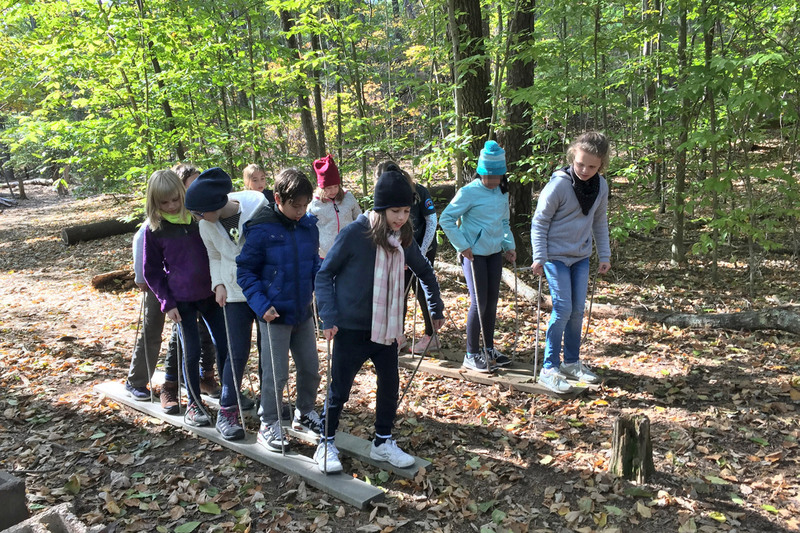 They enjoyed three days of nice fall weather while they explored and studied the surrounding nature. 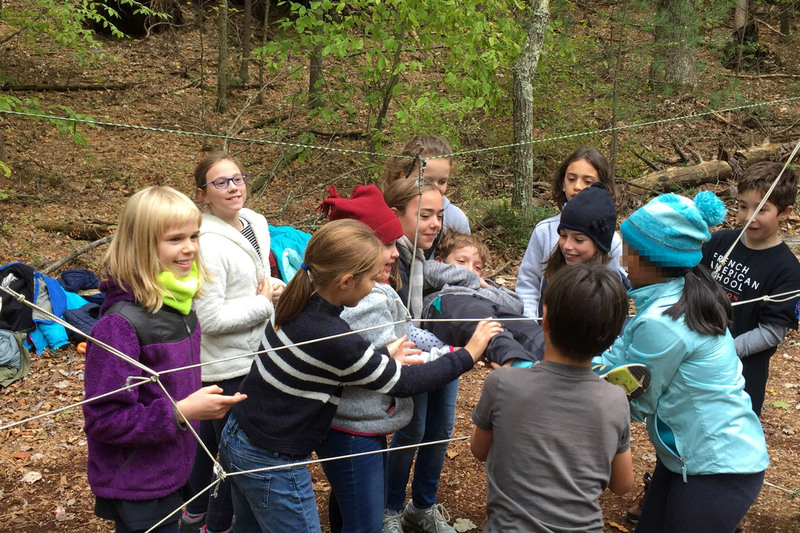 Activities included orienteering, team-building games, seeing snakes, turtles, and eagles in person, hiking, campfires, and more.